From 2011 to 2013, I read 197 books. I read about history, physics, science, health, world travel, space exploration, the ocean, fitness and mathematics. I read bestsellers, classics and unknown authors. However, the underlying foundation of my reading was rooted in startups and entrepreneurship (not simply because I build startups, but because I have a sincere passion for it). Here are 11 books I recommend for all first-time entrepreneurs (and really any entrepreneur for that matter), not in any order. This book is still a must read, even though the Lean Startup movement is not as radiant as it was from 2011 to 2013. Based in principles taught by Steve Blank in Four Steps to the Epiphany, Ries provides any entrepreneur (or intrapreneur) the framework and practical science behind testing ideas. The whole premise of the book is to view startups as science experiments, by testing and analyzing everything you do, to help you save money and time to ensure your idea has some sort of demand. Read it if you haven't. Jason Fried is a diabolical genius. In my mind, he’s like this mad scientist that sits up in a tower overlooking the world, and watches as the world does everything wrong, while he sits back and plays a game of chess. He’s the godfather of going against the grain and disrupting the status quo. This book will help you unravel the societal norms engrained into us at an early age, and uplift you to become better entrepreneurs by thinking outside the box. He gives historical examples and substantiates his theories with facts, while breaking down his examples through invisible forces that only a world-renown sociologist can. He explains the reason that hush puppies became so popular in the mid 1990s and the reason behind steep decline in New York City’s crime rate after 1990. To simply learn about how these invisible forces can create unintended results helped me to be more conscious about life and business. 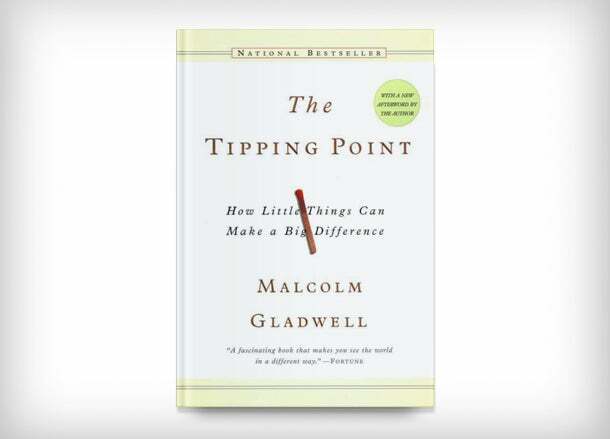 All of Gladwell’s books encourage me to think deeply, and empower me to see the world through a different lens, which results in new perspective. These new perspectives help me view my own entrepreneurial journey differently, which I greatly value. Disruption. We’ve all heard the term. Christensen was the one who brought it to life. Pairing this book with The Lean Startup helped me realize how important testing and validating assumptions is for not just startups, but for established companies as well. 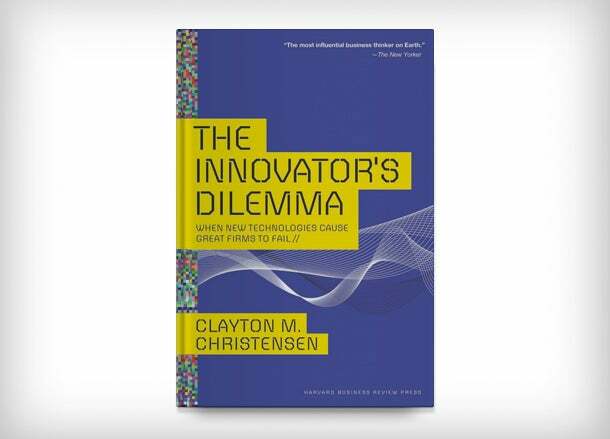 The innovator’s "dilemma" comes from the concept that companies will dismiss new market innovation based on the fact that customers do not currently use them, which then leaves the market ripe for disruption. Clayton gives historical examples that makes the concept easily digestible and helps drive home the lessons. 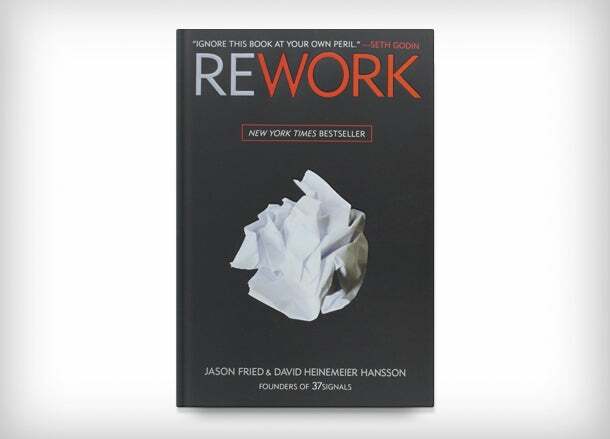 Immediately after reading this book I thought I understood everything about building a company. This book teaches you why you may have had early “traction,” but how and why that traction does not guarantee mass market success. He does this by breaking down early adoption cycles, and shows the difference in your product lifecycle. 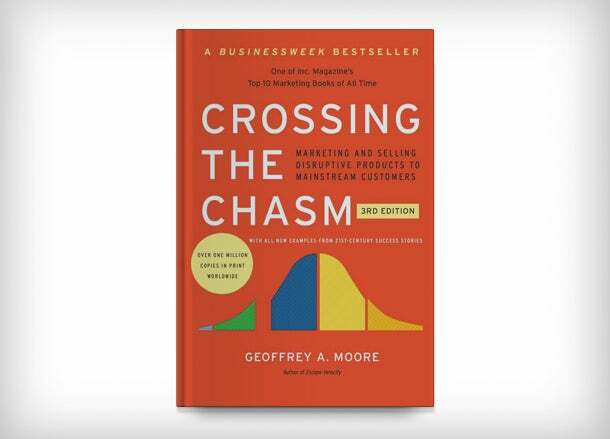 The chasm he refers to is between early adopters and the mass market. Simply looking at the cover will help you understand the concept. This book helped me understand the hockey stick curve growth model and other vital startup lessons. 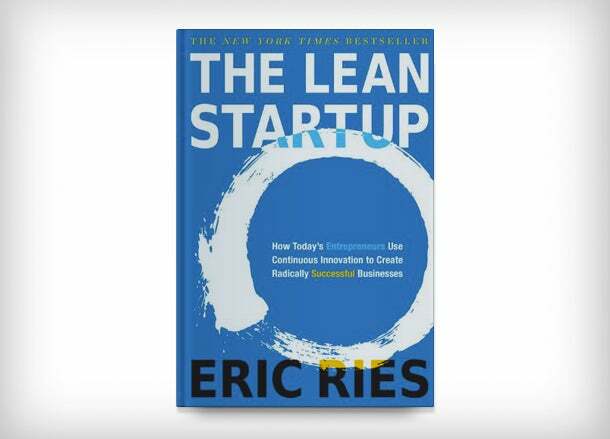 If you read the Lean Startup beforehand, Moore’s lessons will help you understand “product-market fit” as Ries discusses so frequently in his book. This book acts as a practical manual for breathing life into your idea. 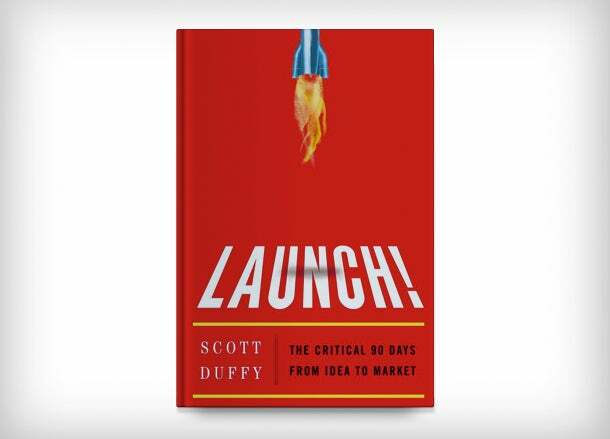 Duffy walks through examples and entertaining stories along the way, as well as provides a basic framework to follow through his years of business (which includes selling his last company to Richard Branson and the Virgin Group). Entertaining and useful, this book lives up to its allure, and displays the value and expertise of Duffy as a businessman, mentor and human. 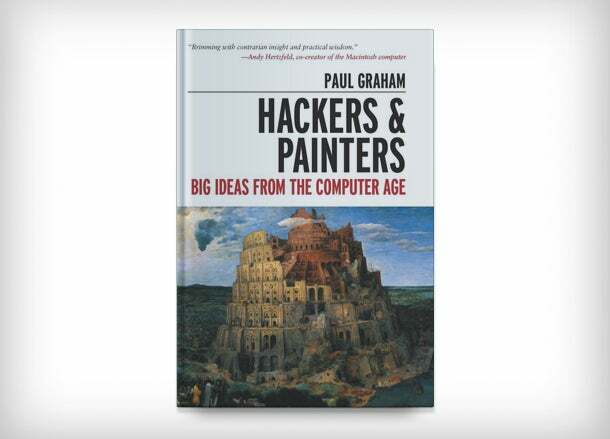 Paul Graham is the man behind Y Combinator, the Harvard of tech accelerators, and Graham has an uncanny ability to see into the future. This book gives a glimpse into Paul’s unique thinking and draws on historical examples. He takes us on a journey of what he calls "an intellectual Wild West,” where anyone with an idea can take a shot. This book is highly effective for helping anyone to prioritize and stay organized and on task. My big takeaway from this book was the Urgent/Important prioritization matrix. As entrepreneurs, being able to intelligently prioritize becomes a vital skill. 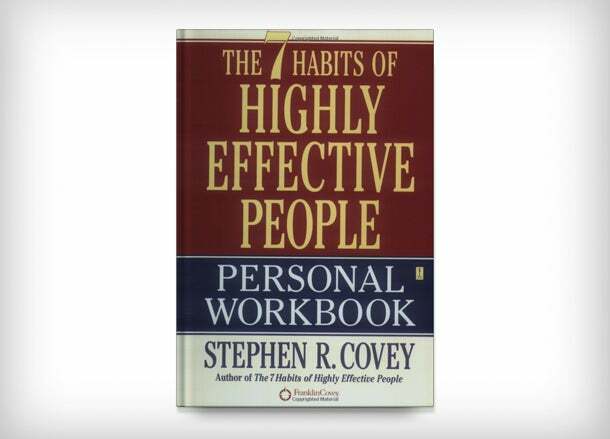 You can learn this skill and many more through Covey’s classic. 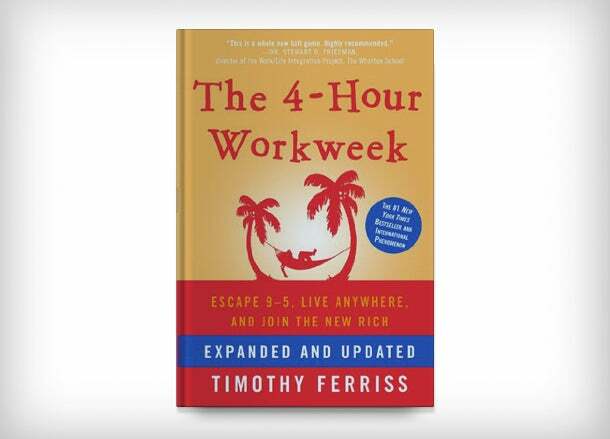 The 4-Hour Workweek has become an instant classic for any entrepreneur. Tim Ferriss treats his life as a big experiment. In this book, he teaches us how to live the life we want now, through real world case studies and practical examples. He explains that the "New Rich" figure out how to outsource, delegate and eliminate half of your work and other cool life/work hacks. Robert Greene is the man behind the 33 Strategies of War, The 48 Laws of Power and other classics. 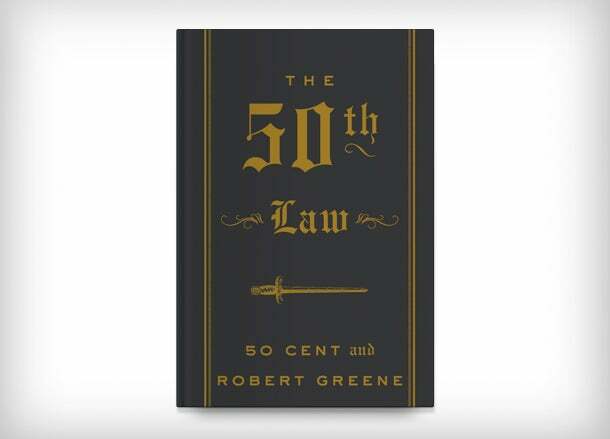 Teaming up with 50 Cent, they have written the manuscript for business and life success, which can be summed up as one mantra: “Fear nothing.” The book walks us through real life examples of 50 Cent’s life, and how he overcame personal and business adversity. It provides a message of hope and encouragement. This is not a 'business' book. However, it's one of my favorites that I’ve read in the past five years. 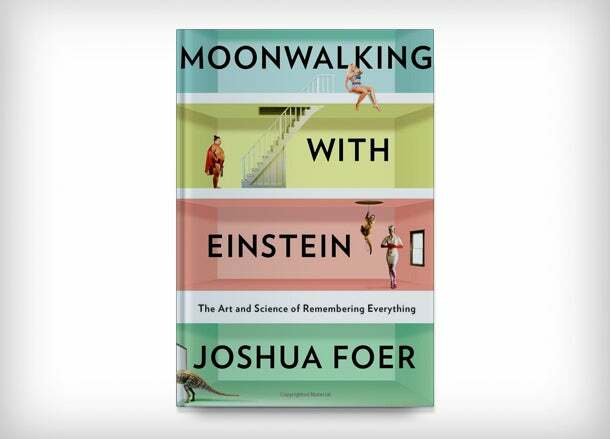 Joshua Foer is a journalist who started covering memory competitions. He got so enthralled by his work, that he took on the challenge of becoming a memory athlete himself. Tweet at me with your book recommendations. I'd love to hear them.